Running webinars is a great way to engage your audience and increase your lead generation, that we know. However, there is more to planning and running a webinar than the topic itself. You have to take webinar best practice into consideration - what day should you run your webinar, should it be live or on-demand, what is the best time of day to run it. One of the questions we get asked all the time by both webinar newbies and online event experts - what exactly is the optimum length of a webinar? Popular with viewers, an hour-long webinar gives you (as the webinar organiser and host) enough time to include all the content needed to achieve your goals for that presentation, while also not being overly long. Thirty minute long webinars (most of which are viewed on-demand) also appear to be popular, with 39% of all on-demand webinars hosted on the WorkCast platform being that long (though this still doesn't come anywhere close to the number of hour-long webinars). The popularity and ubiquity of the 60 minute webinar suggests that most people (and most marketers) believe hour long webinars are the optimum length. However, just because something is popular doesn't mean it's optimal. The length of your webinar shouldn't be dictated by an arbitrary number, rather, you should think about what exactly you want to achieve with each event. If you want to engage your audience on a more regular basis, shorter and more frequent webinars could be more suitable. We’ve seen customers who offer weekly 15 minute events do really well with their audience, whereas others do better with longer, less frequent webinars. It really depends on what your goals are and what content you want to share. 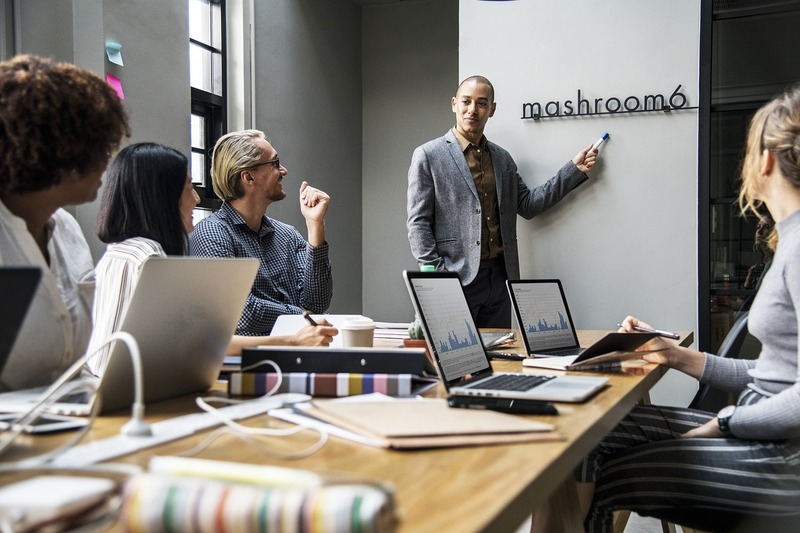 Are you a subject matter expert who wants to share in-depth presentations to an audience looking to expand their knowledge? Then longer webinars are probably more in line with your goals. Are you a tech start-up that wants to engage your audience with short, snappy webinars on a regular basis? Then you may only need 15 minutes. The good (and possibly frustrating) thing is it’s entirely up to you. Though, we do have some audience data that may help you make a more informed decision. Because 60 minutes was the most popular webinar length, naturally, our data reflects that most attendees viewed, on average, around 60 minutes of live webinar content. Live event viewers are also more likely to engage outwith the live event itself - they are increasingly likely to attend the session around 10-15 minutes beforehand, download PDFs related to the event, and research relevant topics after the event. However, when it comes to on-demand content, there is a marked difference in terms of the average minutes viewed by an audience. It seems, then, that people are more likely to stick with a presentation when it is live. 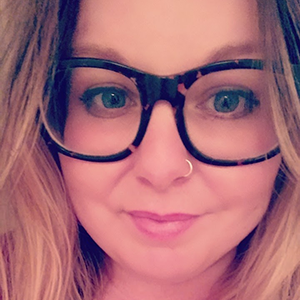 Whether this is due to some feeling of obligation to the live presenter or because they can flick through on-demand content at will, it's not entirely clear. But what is clear is that this should have some bearing on how long your webinars will be. So what exactly does this mean for you? Well, like so much about webinars, it depends. Is your webinar going to be live or on-demand? And if it is live, will it have a life after the live event (i.e. will you make it available on-demand at a later date)? It’s super important, that if you’re making the webinar available after its initial live showing, to understand your audience and their needs, and consider optimising the length of your overall presentation to cater for that audience. In other words, think about making it shorter. 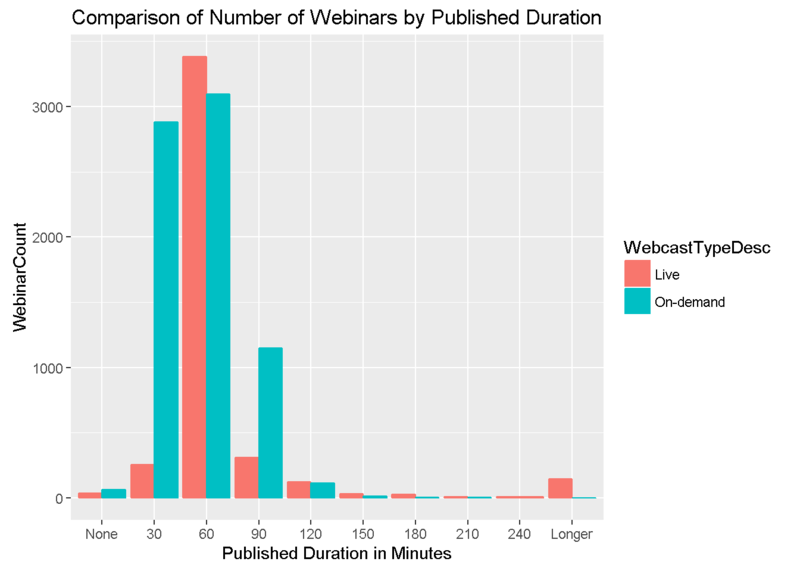 Would a webinar length of around 45 minutes satisfy both live and on demand attendees? Could you run several shorter webinars, designed for on-demand viewing, as opposed to one large event? Think about it, having a webinar long enough for people to feel it’s worthwhile attending live and short enough for on-demand attendees to stick around to view is a brilliant compromise. Deciding on the optimal length of a webinar is not as straightforward as you may have hoped. WorkCast’s own data would suggest that 60 minutes gives you enough time to include ample content, interactive segments and presentations while not losing your live audience. However, it also implies that when your event is viewed on-demand, you’re losing much of the audience after the first 20 minutes. 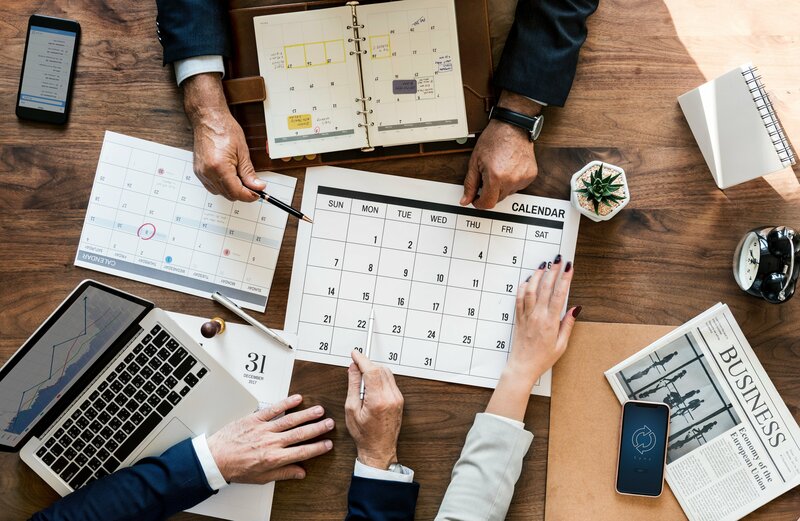 Dropping 10 to 15 minutes from your webinar is certainly an option, however, it’s also important to avoid cutting time when it will negatively affect your content. So what can we conclude? It's important to consider both your audience and your content when putting together a webinar programme. One shouldn't supersede the other - they should work together. More work = More reward.